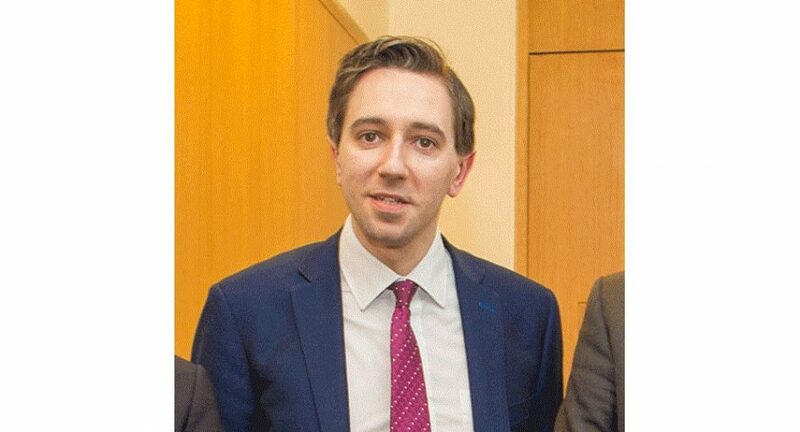 Gardai were called to the home of Health Minister Simon Harris following a protest this afternoon. The Minister, his wife and newborn baby were in the house when around 20 people turned up to protest. The protest was attended by members of the Anti Eviction Flying Column joined by the Fingal Battalion Direct Action Group and Wicklow Says No for the silent. The Anti Eviction Flying Column said this evening. “The Direct Action was organised to hold Harris accountable for the damage he is inflicting on the Irish Working Class. Simon Harris and the rest of the Free State Administration are waging a class war against the Irish People and are facilitating the attacks on working class families and our homes by Imperialist Vultures. Today was the start of a campaign to bring it to the doors of all those waging a war against the Irish Working Class- Free State Politicians, Landlords, Bankers, Sheriffs, and anyone else who lines up against our class. Members of the public and political parties condemned the action of the protesters including Fianna Fail leader Michael Martin.